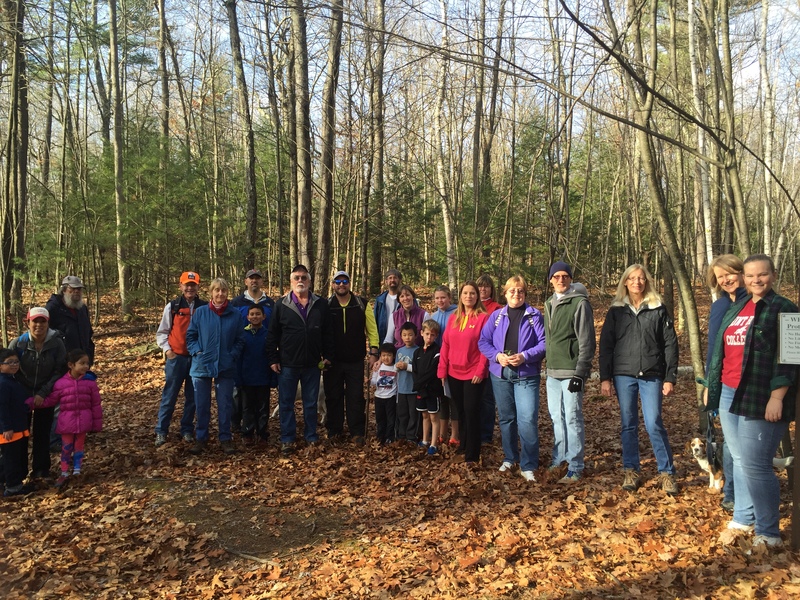 Renew your support for Groton open spaces! Do you have a favorite outdoor space in Groton? 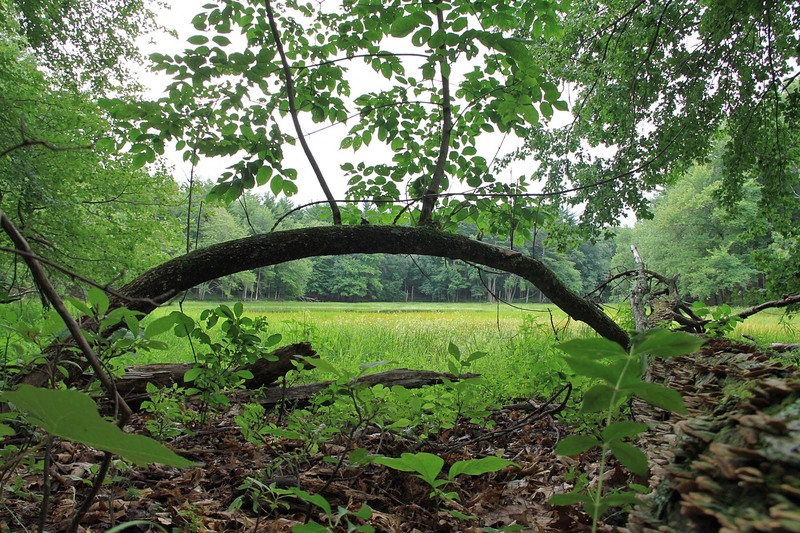 During the past 50 years the Groton Conservation Trust has become the steward of over 40 properties, from complex ecosystems such as the Throne Hill to simple, lovely vistas like the Taplin Wildlife Sanctuary. 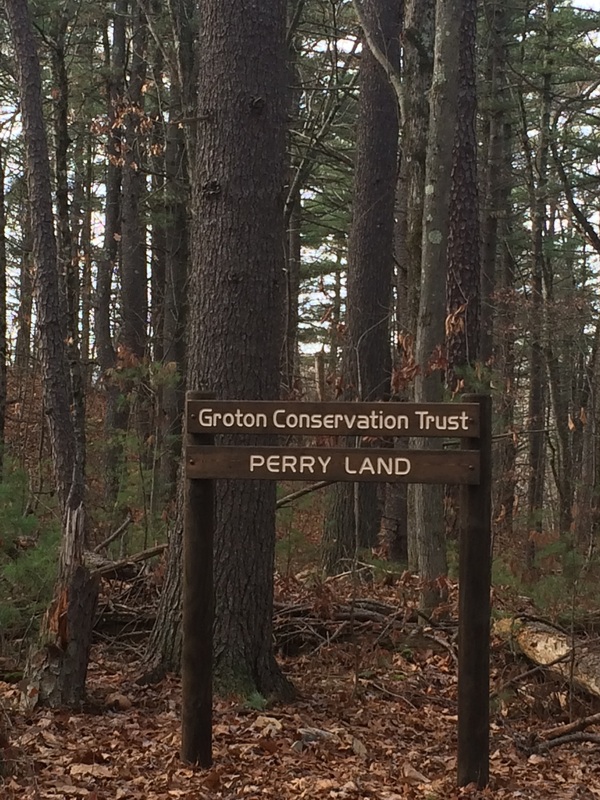 In total the GCT protects over 1,400 acres, yet we remain an all-volunteer, single-town entity. That means the work of maintaining properties, fighting invasive growth and ensuring we all are able to enjoy these beautiful places falls to us. And we could not do it without your help! Native wildflower and grass seed was purchased for The General Field park. 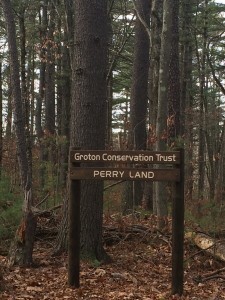 The Lotz Land was acquired and dedicated to complete a larger conservation parcel, adjoining adjacent properties. Six new signs were installed and multiple signs were repaired from ice and snow damage. The study to determine the effectiveness of different invasive control methods (specifically mechanical removal, foliar spray herbicide application, and cut-stem herbicide application) was continued. The first set of data was reported showing how well each method worked. In addition, two interns were hired over the summer to learn about conservation work and help with the invasive project, specifically to conduct mechanical removal of invasive plants on the Throne complex and Shepley Hill. Meadow clearance on Bates, Still Meadow and Mason Back 100. Please take a moment to renew your membership now. It is important work and we cannot do it without your annual contribution of $50. Since dues from our membership continue to be our only source of annual income, we are counting on you to keep us moving forward. 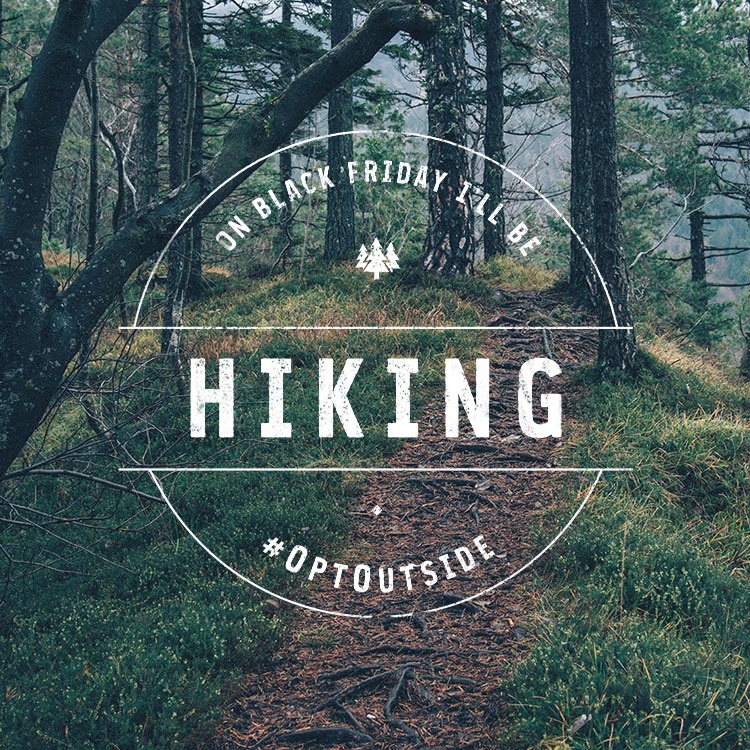 Thanks to everyone who joined us to #optoutside on Friday, November 27. 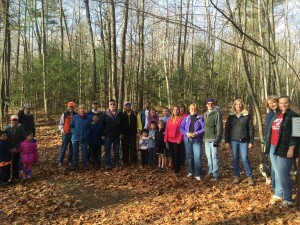 We had over 60 hikers and bikers! 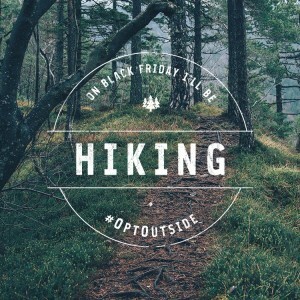 Hikers opting outside at Throne Hill.